Ignore the ”BACK IT” button at the top. Scroll down to where it says "SELECT A PERK"
Scroll through the perks offered and tap your preferred one to see details (both subscriptions and individual copies are available). Note: If you use a regular computer such as PC/MAC/Laptop the perks are listed on the right side of the screen as you scroll down. To learn more about Good Hooman take a moment to watch our campaign video and read the full story. Good Hooman Magazine is rated 5/5 stars by customers who ordered the original launch edition. 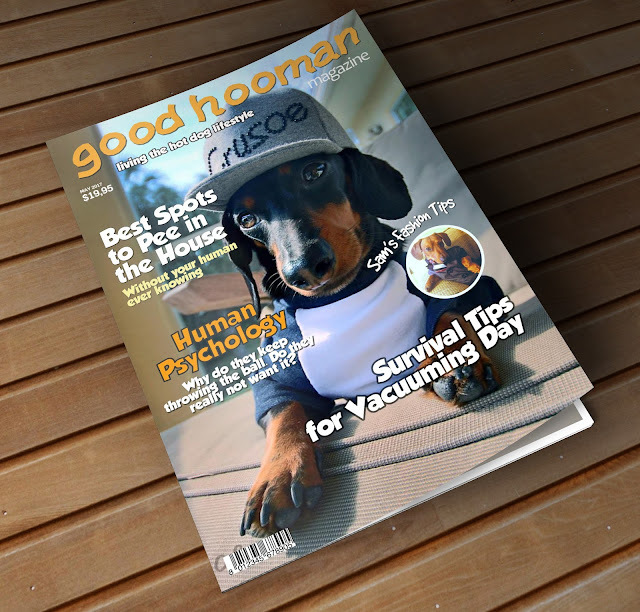 In just over 24 hours, more than 100 of you pre-ordered a copy of good hooman magazine. That is about 10 times more than we ever expected in such a short time span. Note: If you missed the original post, please follow this link to see it on Facebook. 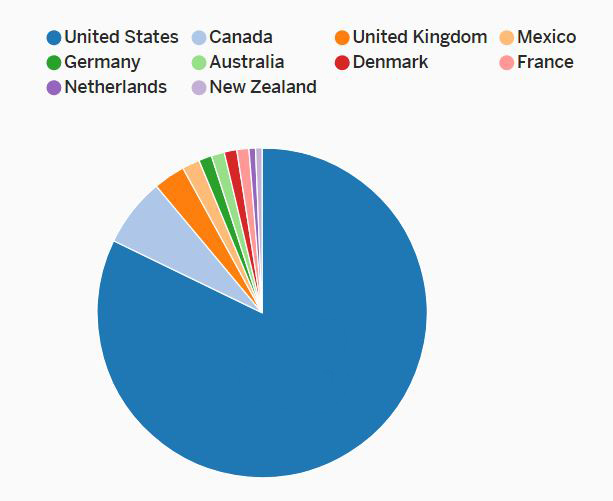 Good hooman magazine is now already represented in 11 countries around the world. You can see the breakdown on the chart below. And you can add South Africa to the list which didn't make it onto the chart in time. Stay tuned for more updates coming very soon, including design previews and other exciting news news about good hooman magazine. If you didn't already pre-order your copy, please follow this link for ordering instructions. Dachshund Saves Hunter's Life: "He came out of the forest like a rat on crack". 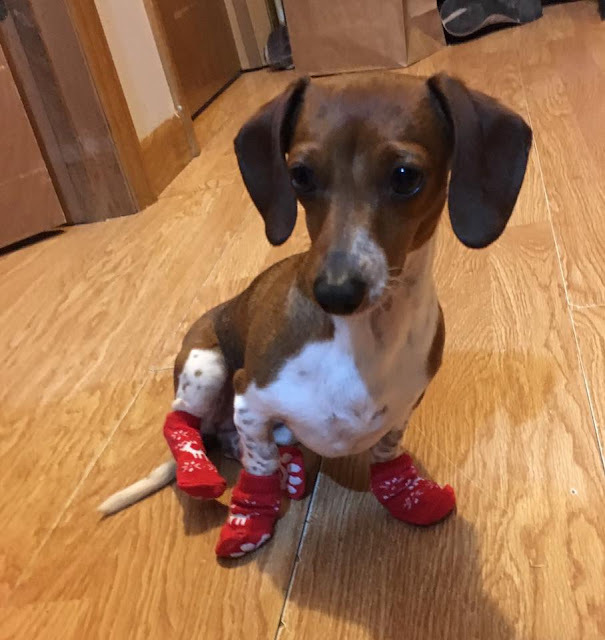 The temperament and body language of a dachshund give the impression that they do not know or care about their relatively small size. Anyone who has ever been owned by a dachshund can attest to the fact that they are indeed a brave, fearless and highly protective breed.